Only from Alumi-Span, this inexpensive component can be used in place of a stringer bracket in many applications to greatly simplify assembly. Stringer Rests simply push onto any horizontal 2 inch O.D. 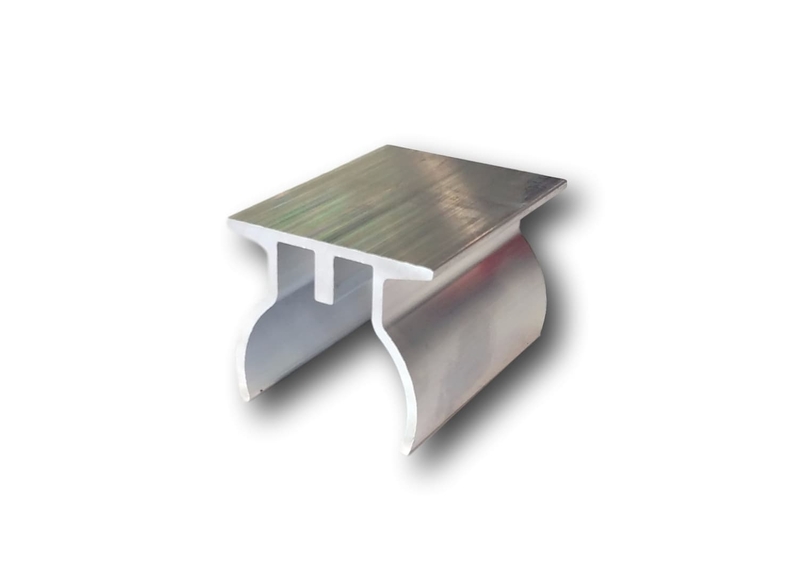 post to provide a flat area for resting dock sections where they meet on a party platform truss. 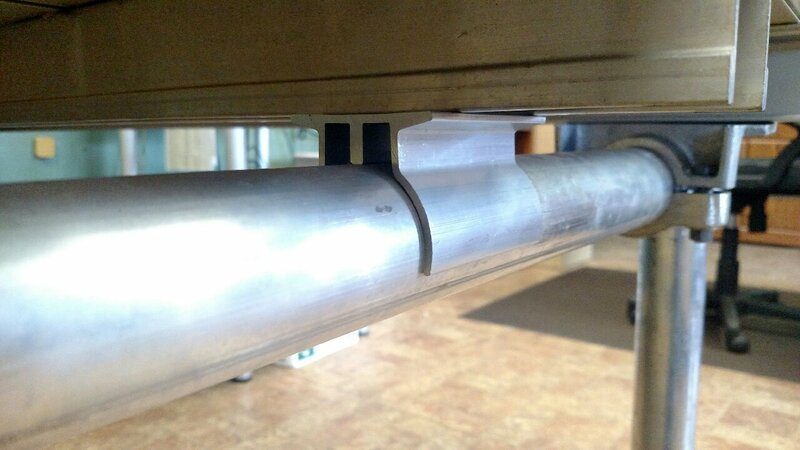 It also creates a flat spot to rest deck center supports on regular sections.